When considering a real estate listing software one should consider the following software attributes. 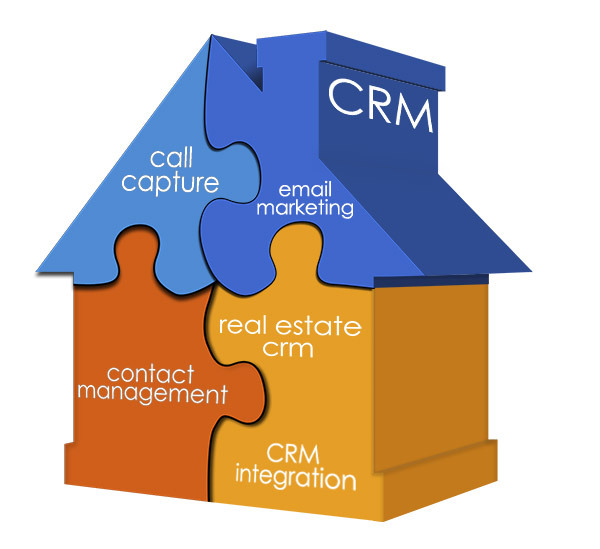 First and foremost, the real estate listing software should be integrated with a real estate crm. If it’s a stand-alone application, then it’ll be hard to manage it for a team of real estate agents. The listing software should allow you to manage as many listings as you need. To cap the amount is a red flag. simply contact us a 1-800-982-1276 or choose from list of FREE seminars. You can also sign up for our 14-day trial. Either way you win! 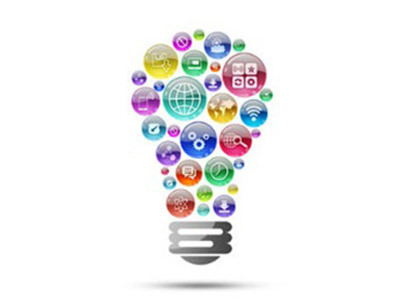 The real estate software needs to be web-based. You should be able to manage your listing via an XML, CSV feed. Each listing should have its own unique URL on your own domain. Do not have your listings on another website, e.g, an iframe solution. 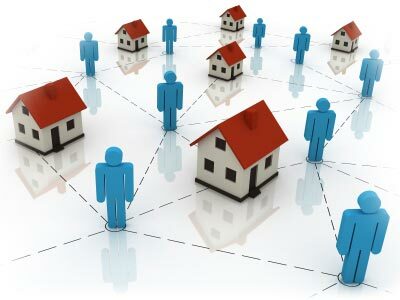 Masterdigm Real Estate CRM software has an embedded real estate listing management software application that allows you to share them amongst your office. 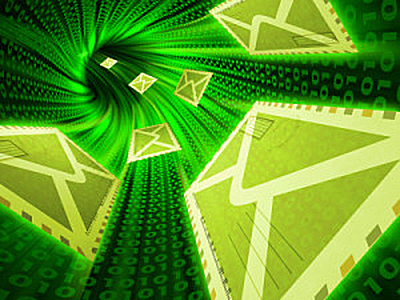 It acts similar to a MLS platform and has the ability to send our property listings via email.